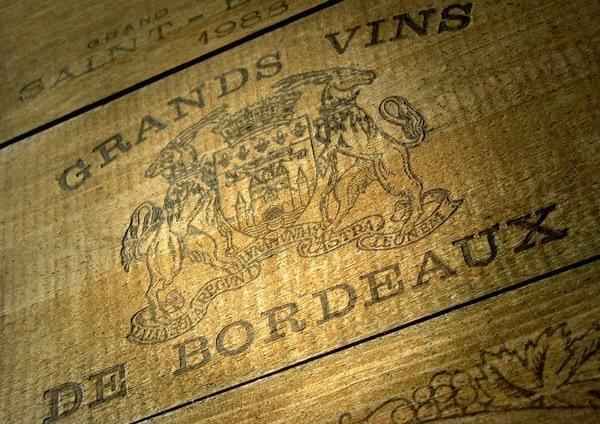 Bordeaux, city of good wine and the good life par excellence. And how can we do better to pause, take a break to relax. The idea of ​​a city break in Bordeaux offers a wealth of interesting activities but also relaxing. A UNESCO World Heritage Site, you will understand the beauty it offers. Let's start with the serious stuff ... the wine and gastronomy! start by booking some time tasting fine wines, you can also visit a vineyard and discover the wine making process. Typically the tasting is free and the area offers a shop for you to buy the bottles for you. And in the background, take the road to Saint-Emilion and visit a village castle. You can also discover the secrets of local dishes in attablant you in regional restaurants. Typical dishes from the Southwestern cuisine await you. Now that you are full, place in the heritage and culture in your journey of colors. We suggest you start by visiting the center of Bordeaux. The Saint-Pierre district offers a more romantic stroll. The pedestrian streets of Bordeaux are superb. All anchored to a glorious past, they will give you a taste of what history has given them. The Place de la Bourse will be your starting point for this cultural race so exciting. Visit Saint Andrew's Cathedral but also the Basilica of St. Michael and the Rohan Palace. Bordeaux is a city architectural footprint, we have the impression of walking in open air museum on every street corner. For all romantic budding, you will be charmed by the banks of the Garonne River in Bordeaux, where you will see walking all lovers of the city. in Bordeaux, we can also fall for a memorable shopping trip. Take the St. Catherine Street and find yourself face all these signs. In Bordeaux, the festival is also like to do, do not miss a minute of your City Break and out in the evening to meet wonderful and dynamic people.